We all know bacon is a heavenly, yummy, salty, delicious food for all hours of the day. The Skillet Diner from Seattle has now made it easier to get your bacon fix. 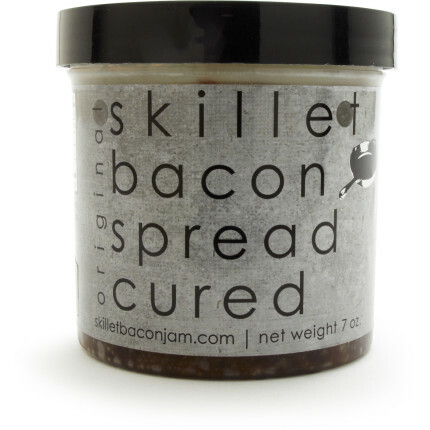 The Skillet Bacon Jam is made with all-natural ingredients consisting of spices, onions, sugar, balsamic vinegar, and of course, bacon! This delectable jam is perfect for sandwiches, burgers, toast, potatoes, or anything else you can think of.